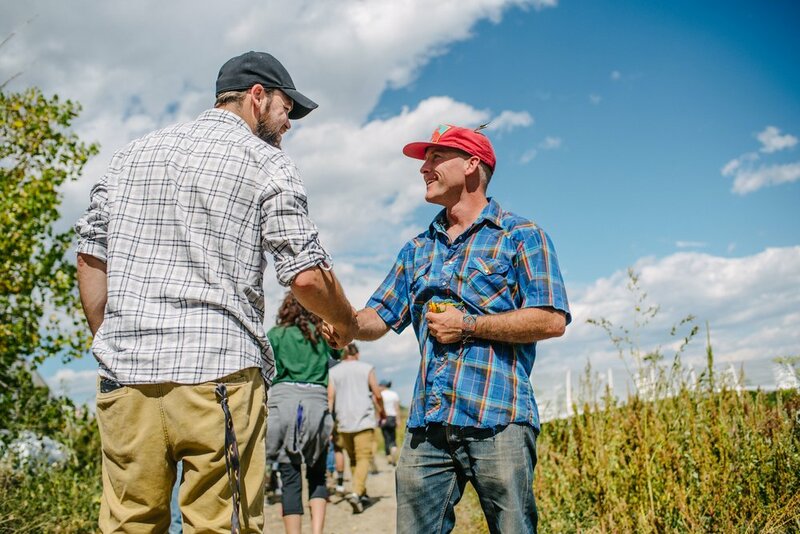 Nourishing ourselves and our community with beyond organic food. 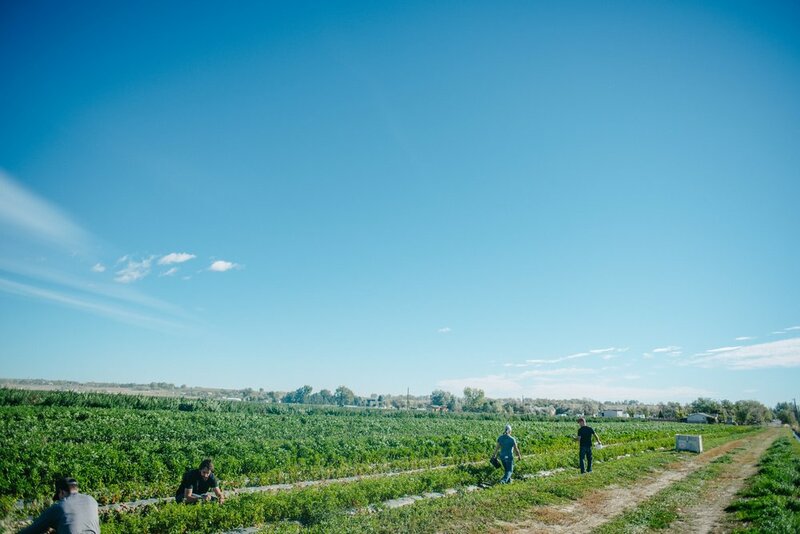 McCauley Family Farm, a Certified Organic farm nestled in the Foothills of Boulder County, is dedicated to creating community through food. 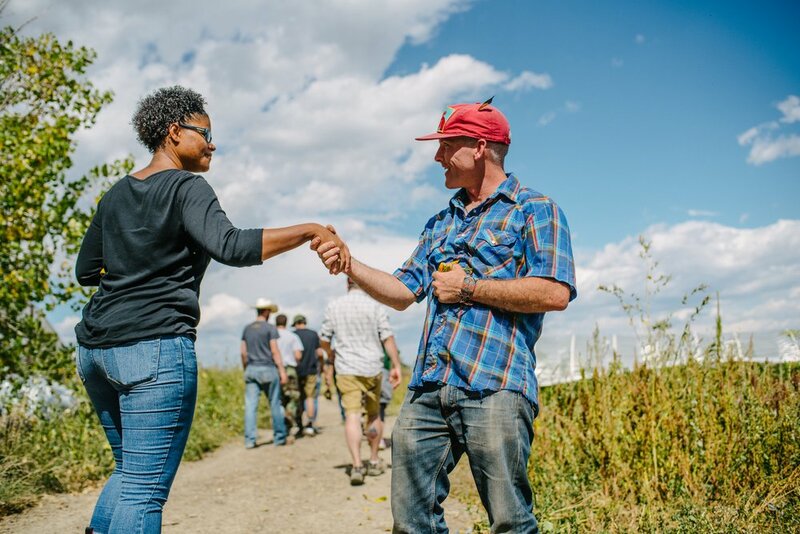 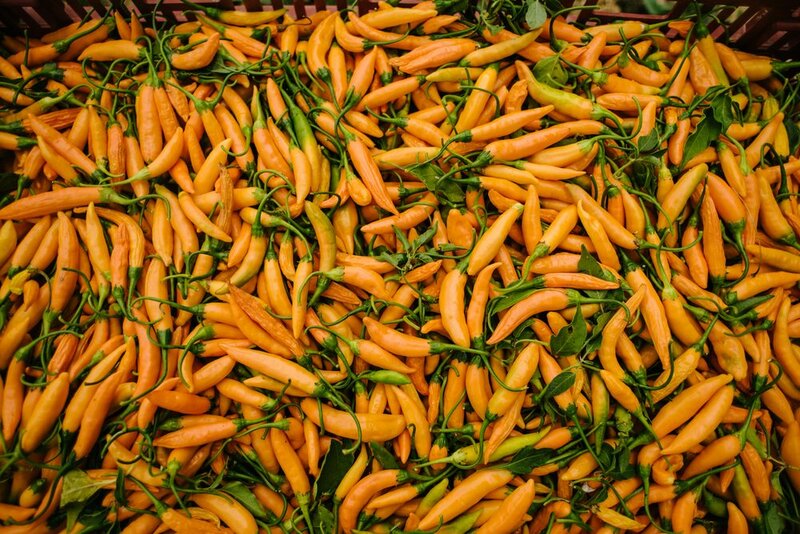 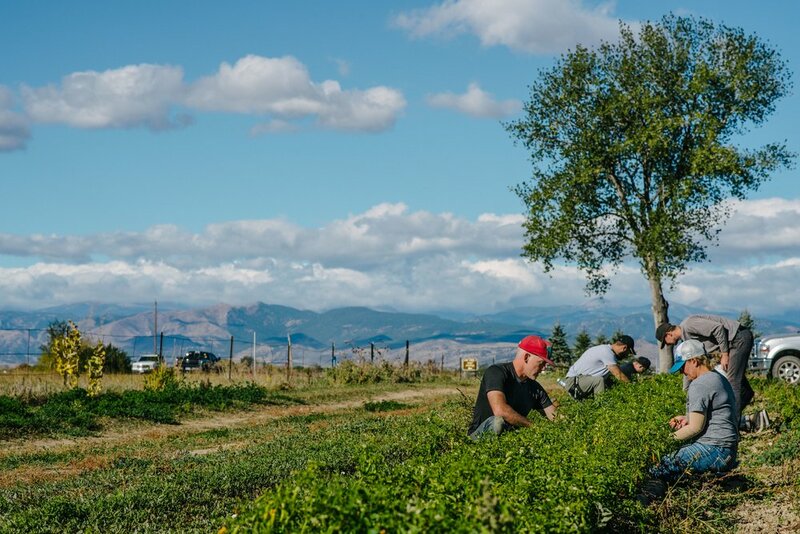 Along with the high mountain snowmelt that irrigates the fields through historic canals, the people that contribute to the farm—staff, volunteers, interns, friends, family, neighbors, and customers—are its lifeblood. 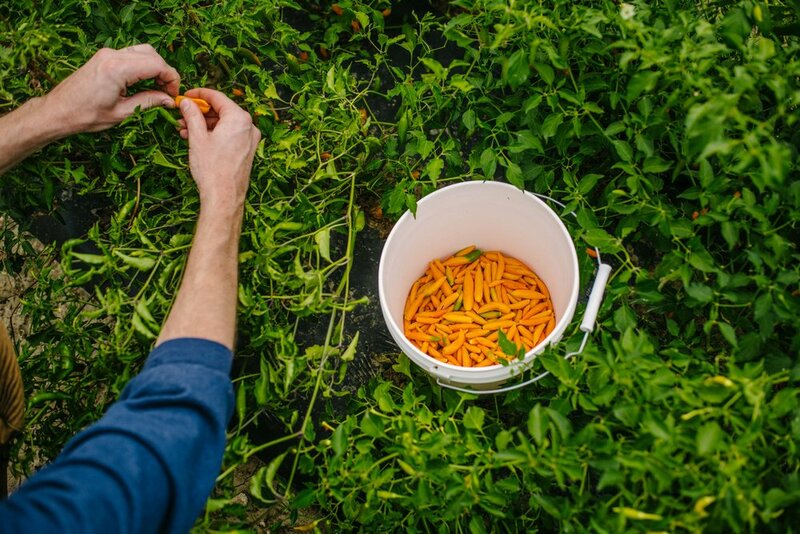 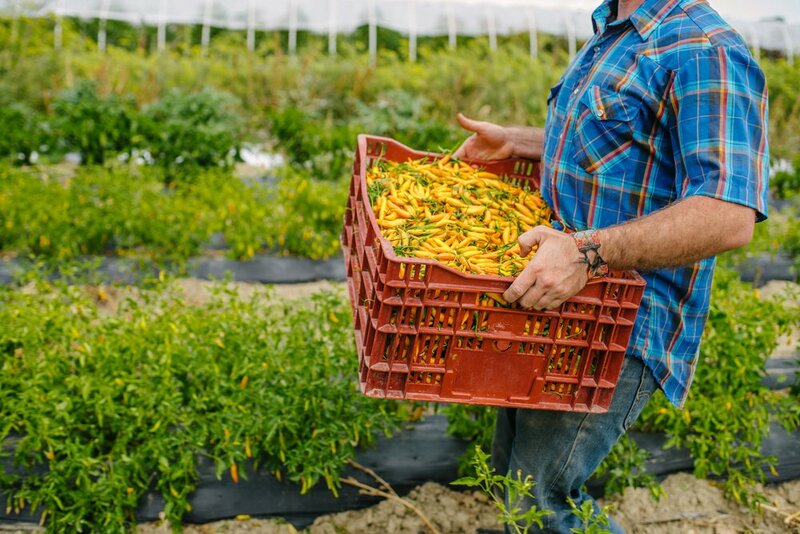 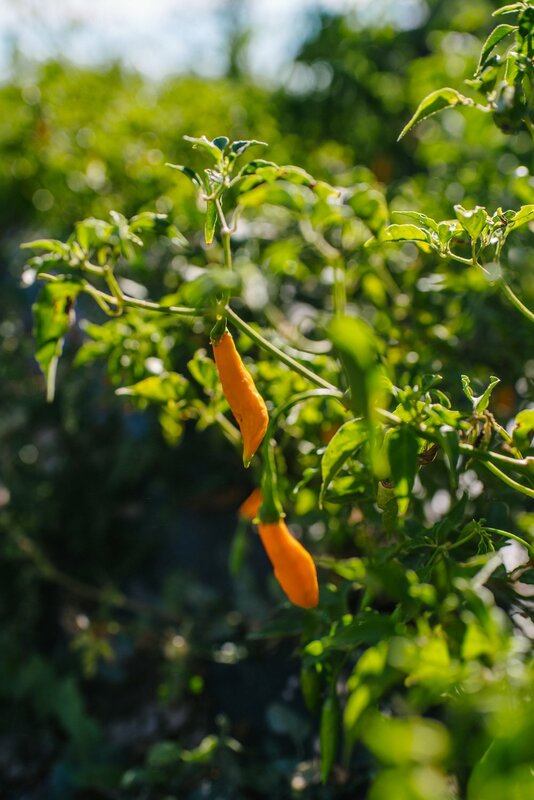 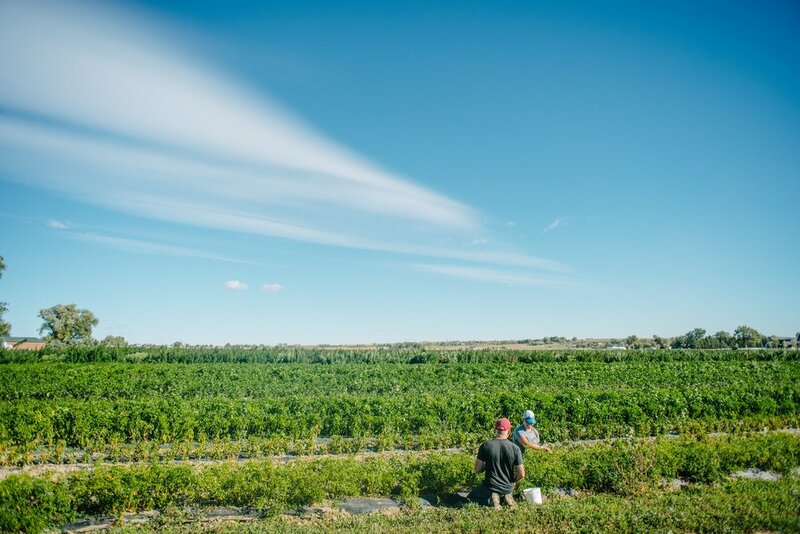 We farm on 40 acres and are passionate about regenerative farming and taking care of the land.